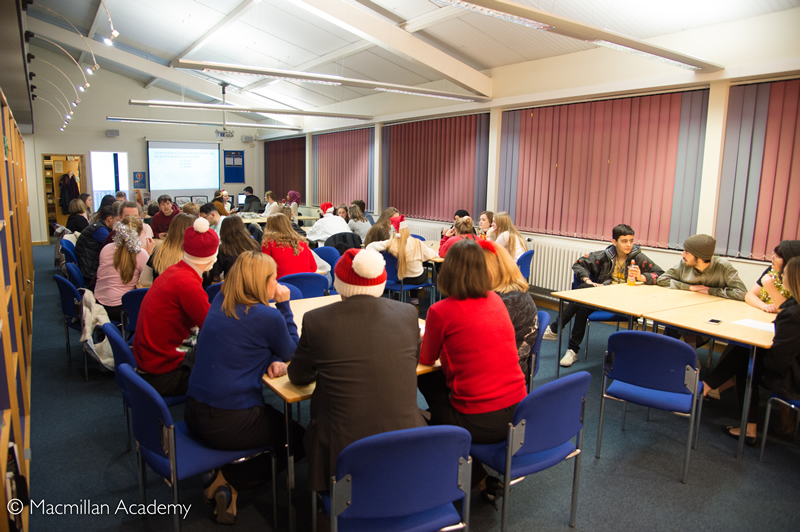 This year, the much anticipated Post 16 Festive Fundraiser took place on Thursday 14 December. 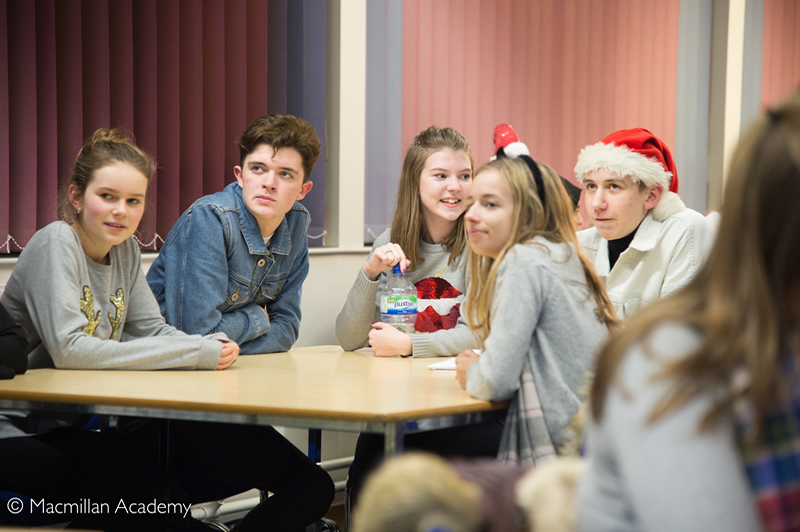 This annual event was great way to celebrate the forthcoming festive period, and also raise funds for the Year 13 Leavers' Party. 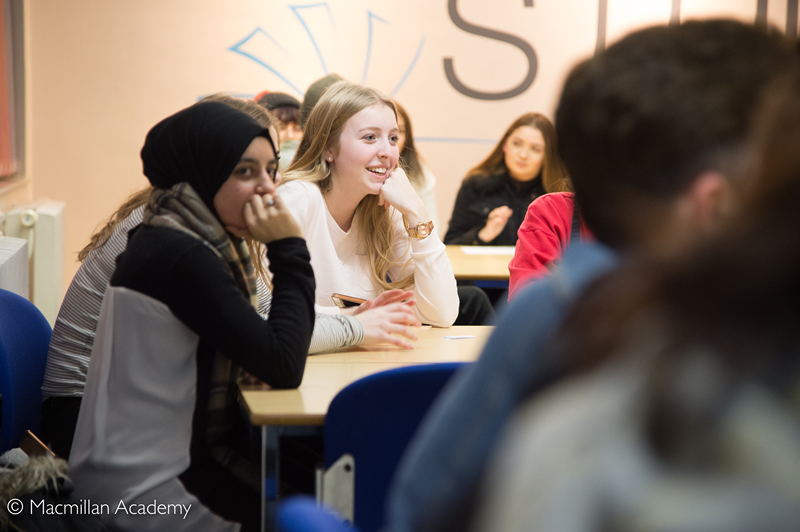 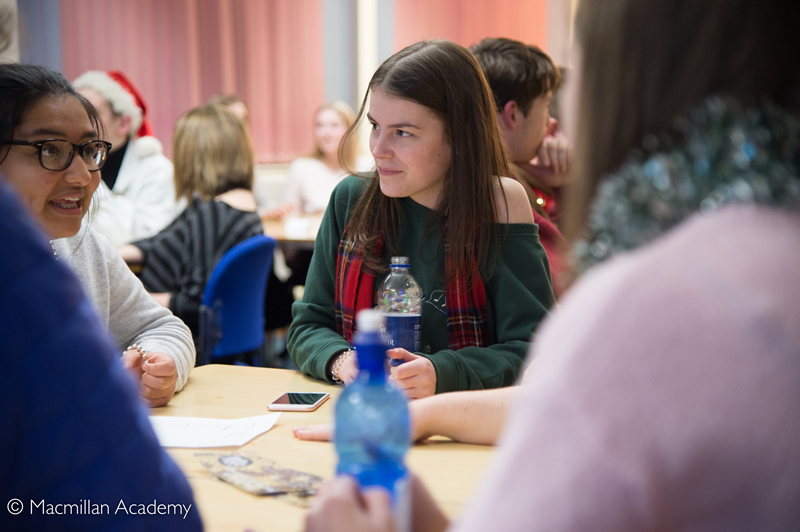 Along with students from post 16, Year 11 students were invited to join in and get a flavour of what life in Post 16 will be like when they start in September next year. 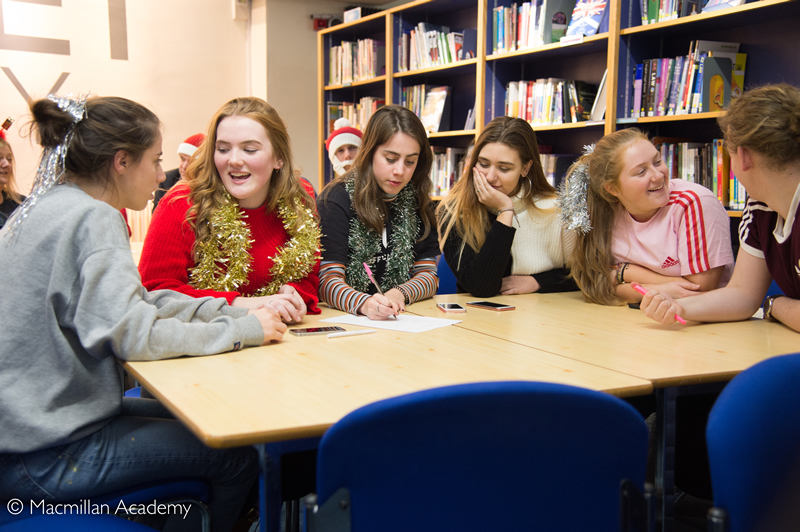 Students had been given full responsibility for the whole quiz and rounds this year included a christmas dinner relay, hunt the cracker and the best dressed Christmas jumper! 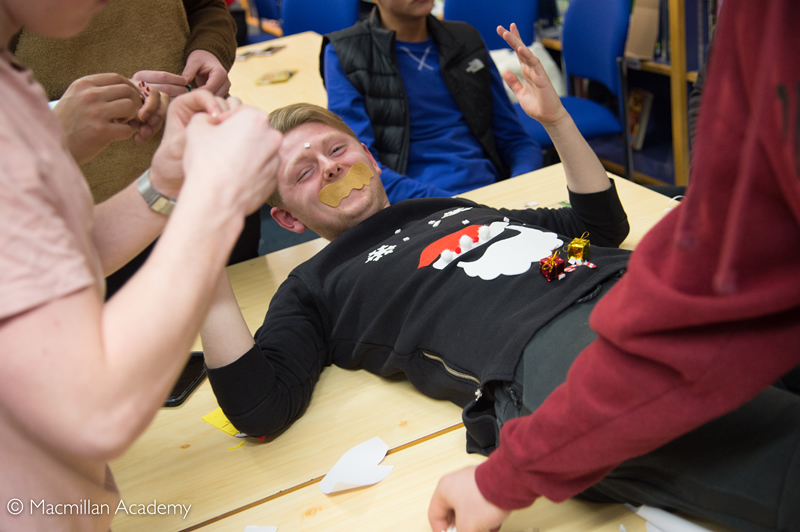 This is definitely one of the highlights of the Post 16 social calendar.